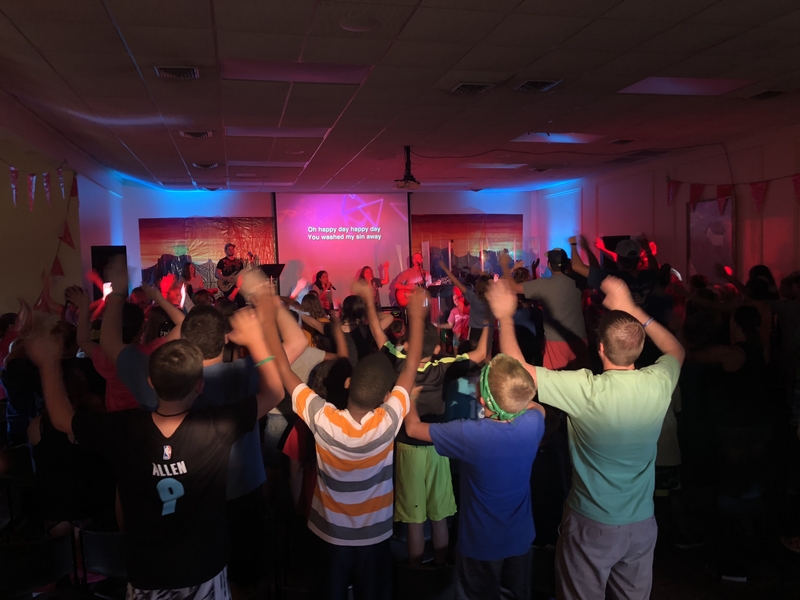 Bartlett Baptist Church Kidz Camp is an incredible opportunity for your child to put down the electronics, laugh (a lot) with friends & grow closer to the Lord as we seek to become more like Christ. Not only will it be a spiritually life-changing week for many of our students, but it likely will become one of their favorite childhood memories as they grow up. Don’t let your child miss the opportunity to experience swimming, canoeing, Bible study, late night games, inflatables, crafts, recreation, worship, and so much more—there’s no place like camp!